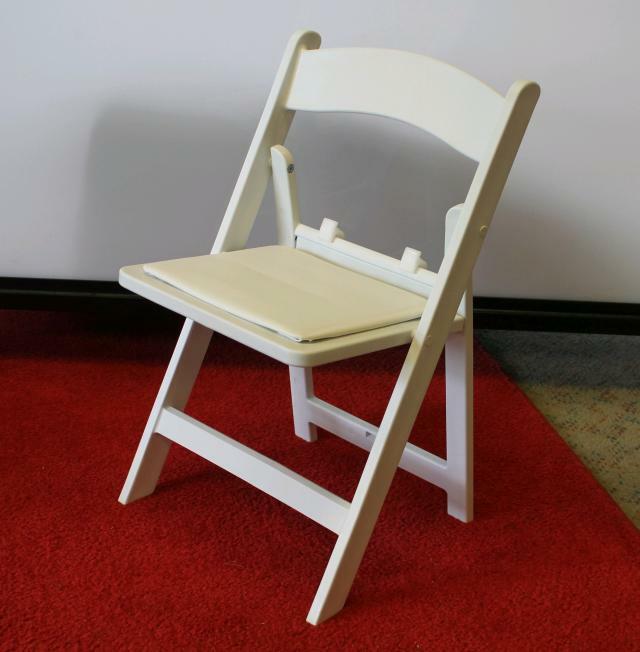 These chairs are great "little guests" chairs for your wedding or other special event. Chair seat height is 12"
Seats are equipped with snaps to help prevent pinching of inquisitive little fingers. * Please call us for any questions on our chair childrens white resin rentals in St. Helens OR, Scappoose and the South Columbia County area.